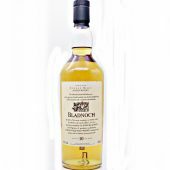 A very rare discontinued bottling of Bladnoch Single Malt Scotch Whisky. Please note very slight creasing on the back of the box. 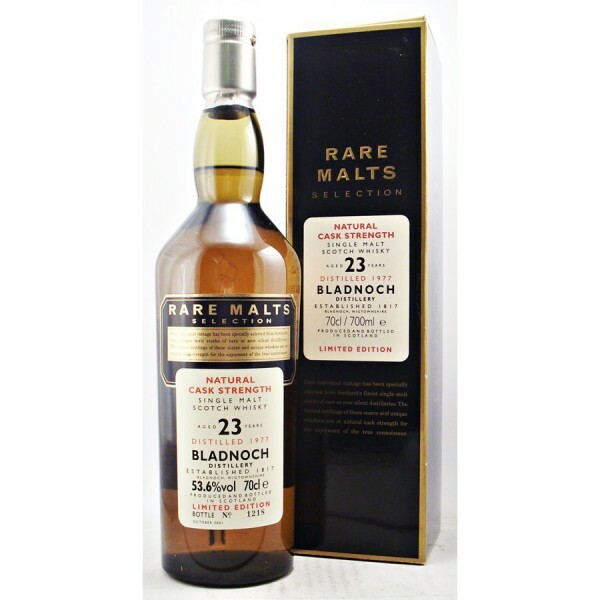 The Bladnoch Rare Malts Selection. Aged 23 years. 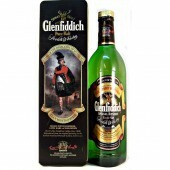 Limited Edition Distilled in 1977. 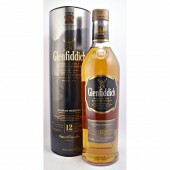 The Rare Malts Selection created in 1995 aimed initially at the duty free market. 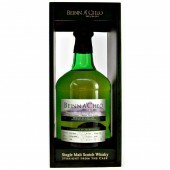 However, the range became available to specialist whisky retailers. 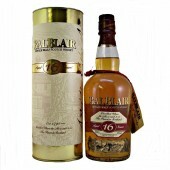 The selection consisted of bottlings from predominantly closed distilleries, distilled in the late 60s, 70s or early 80s and aged for at least 18 years. 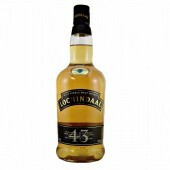 In all stock was taken from 36 distilleries. 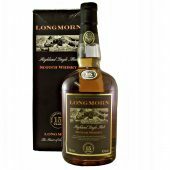 In the early days some versions were bottled per individual cask, hence, this is one reason why different ABV% from the same release occurred. 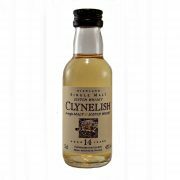 Towards the end of the series several casks (minimum ten) where (vatted) to usually yield up to circa 6.000 numbered bottles per batch. 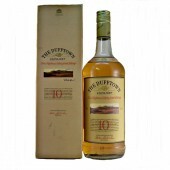 The upper limit per batch may have been higher than 6.000 bottles depending of number and type of casks selected. 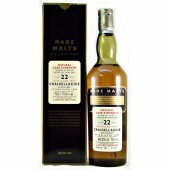 More than one such batch may have been released at the same release occasion. This is the second reason for ABV% differences within the same release. 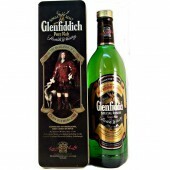 The highest number of bottles per release known was approx. 12.000+ bottles. 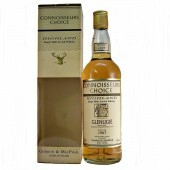 The range eventually evolved into Diageo’s Annual Special Releases range.